If you'd like to create a custom link in your View to open a new page with a form, where some of the fields would be dynamically populated by the entry values, you could easily do it with GravityView and the Custom Content field type. Let's imagine you have a Job Board and you would like to add a link in the single entry view (the Job description) to allow the candidate to apply to the job using a form (Gravity Forms). You also would like the form to pre-populated with the job title or the job reference (from the View). 2. Let's say the Job Title for this entry is "Manager"
3. 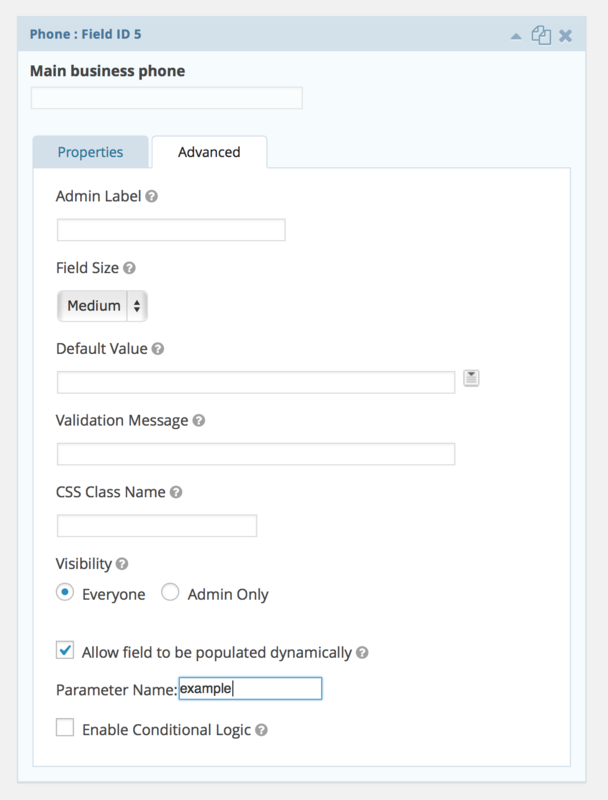 Edit the form to Apply to the job, and set up the Gravity Forms field to "Allow field to be populated dynamically"